You can find the best accommodation for you! A XVIIIth century farmhouse in the silence of the countryside, tranquility, aromas and flavors of Tuscan kitchen paired with extra virgin organic olive oil. 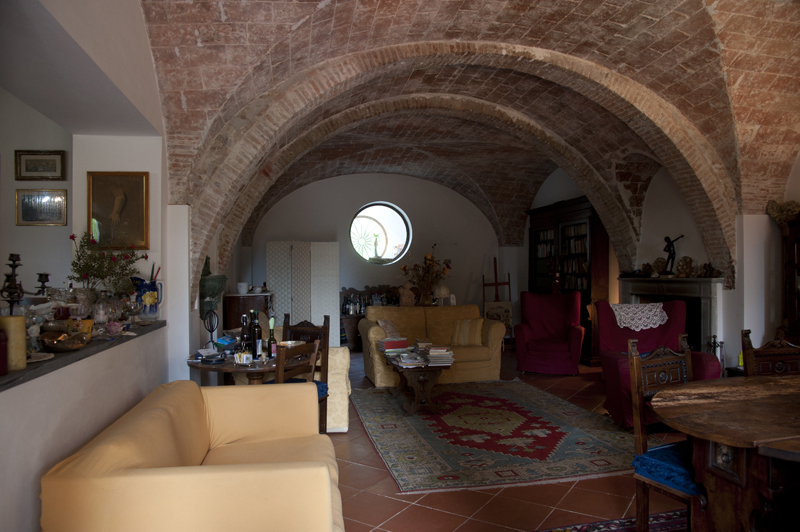 Discover more about Al Palazzaccio! 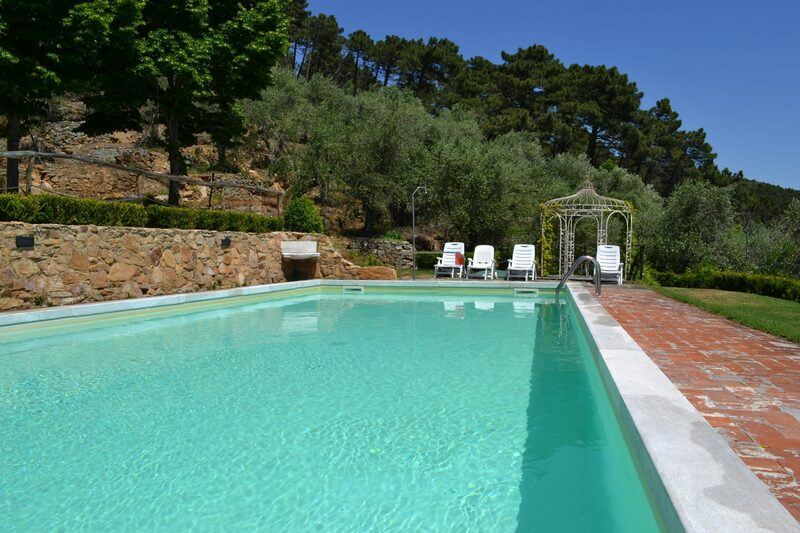 A place where nature and tranquility will embrace you, among the scent of the olive trees and the silence of the woods. Discover more about Cima alla Serra! Just in front of Monte Pisano, a charming resort, an old brick making furnace full of history, in the peace of the countryside. 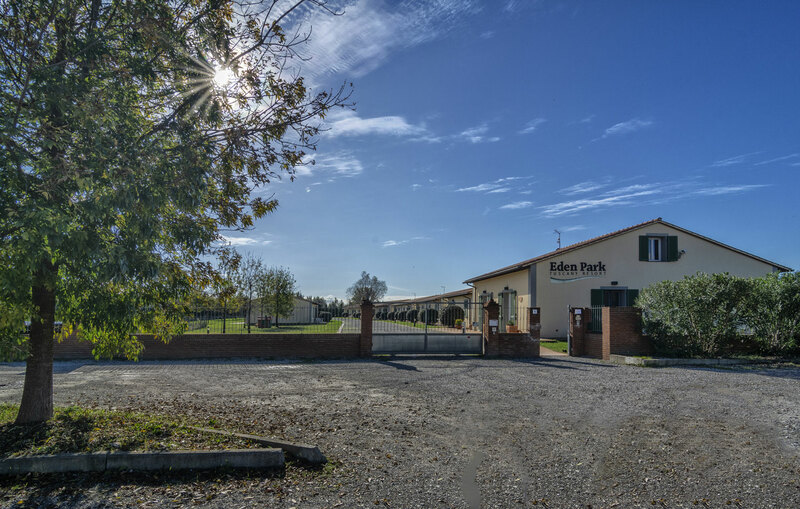 Discover more about Eden Park Resort! 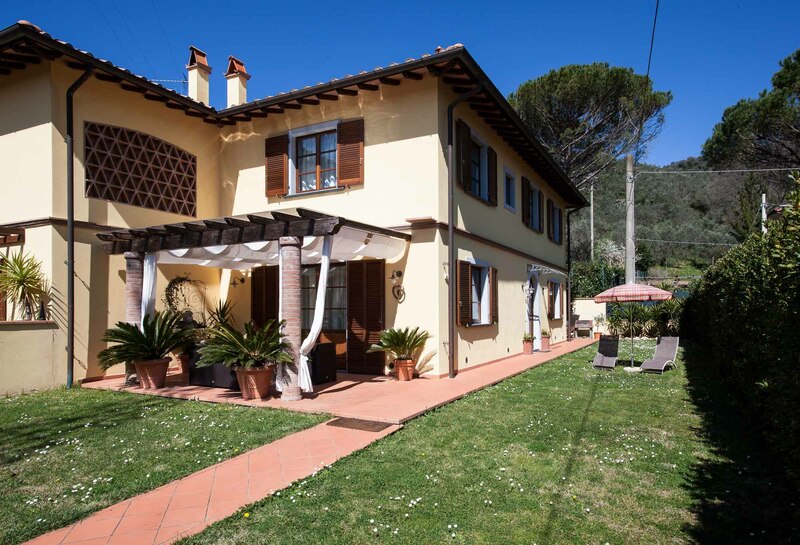 A hystorical farm house with its old oil mill surrounded by terraced olive groves, where passion for hospitality is combined with love for local products. Discover more about I Felloni! 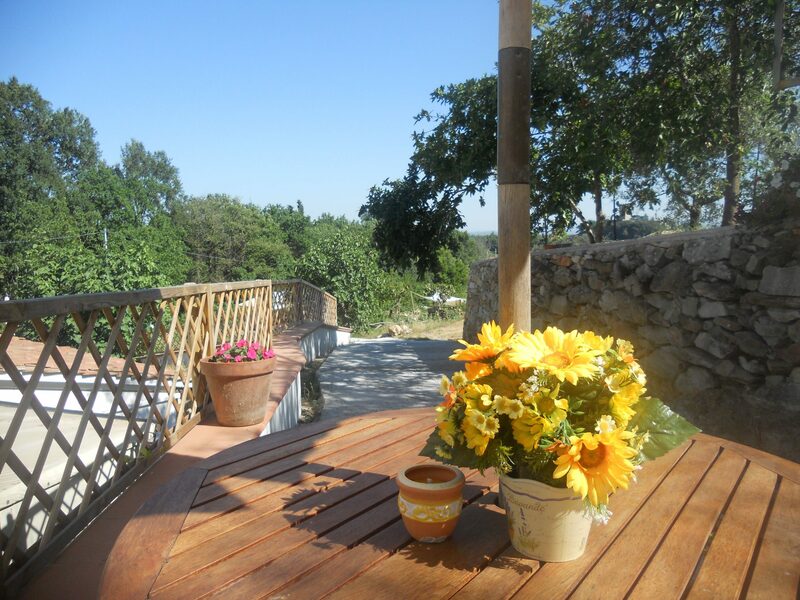 A cozy environment and a family atmosphere in a stone farmhouse with a splendid view. Discover more about Il Leopoldino! 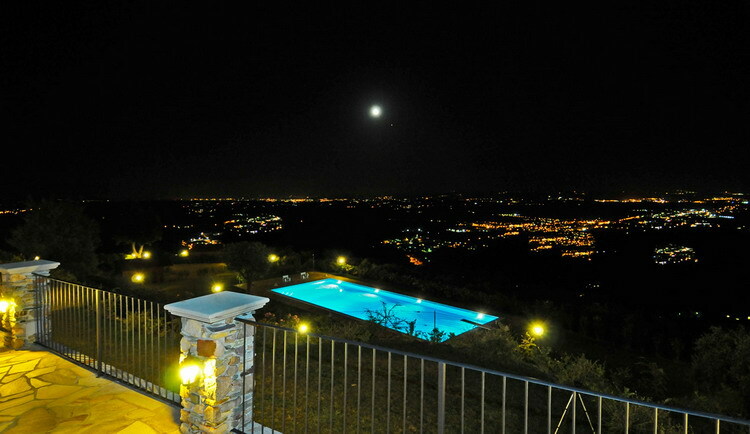 On a hill dotted with olive trees, vineyards and woods, an agriturismo in harmony with the environment. Discover more about La Grotta! The pleasure of feeling at home, ideal for business travel or family holiday. Starting point for hiking or cycling tours. Discover more about La Rondine! 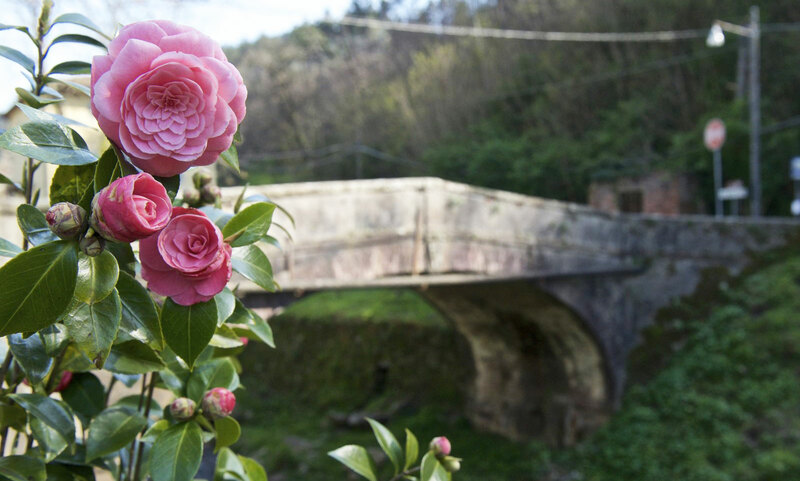 Nestled between a valley and the hills close to Lucca in a green spot known as “Compitese”. 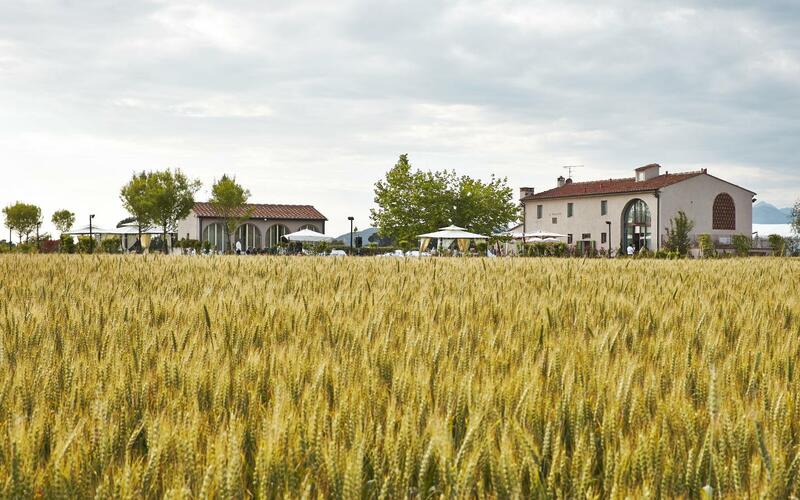 Discover more about Locanda San Ginese! 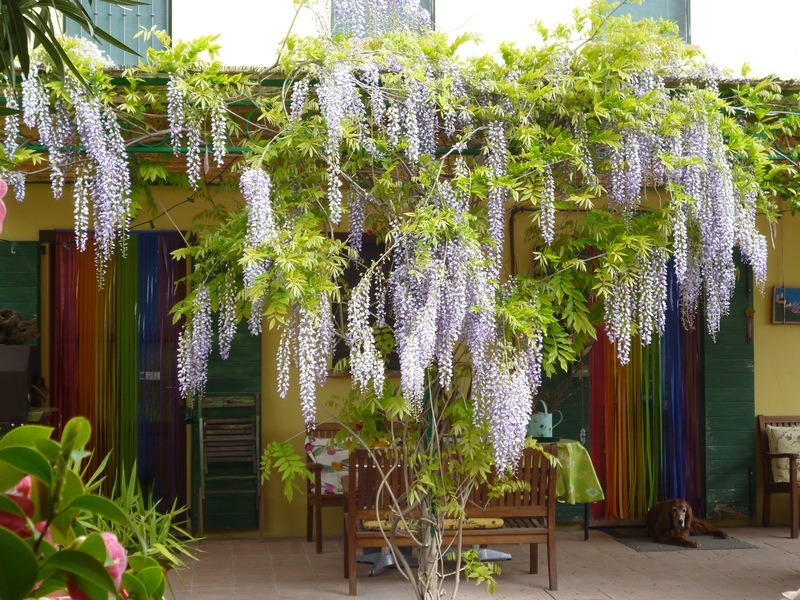 A charming old farm house, a warm hospitality and an experienced chef. 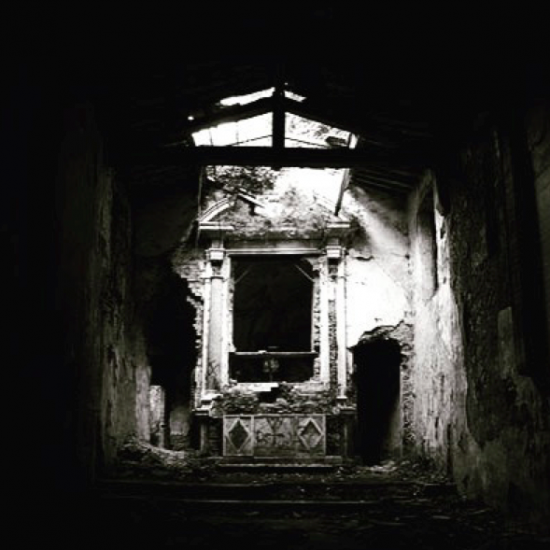 Discover more about Locanda Sant’Agata! Production of certified extra virgin olive oil. 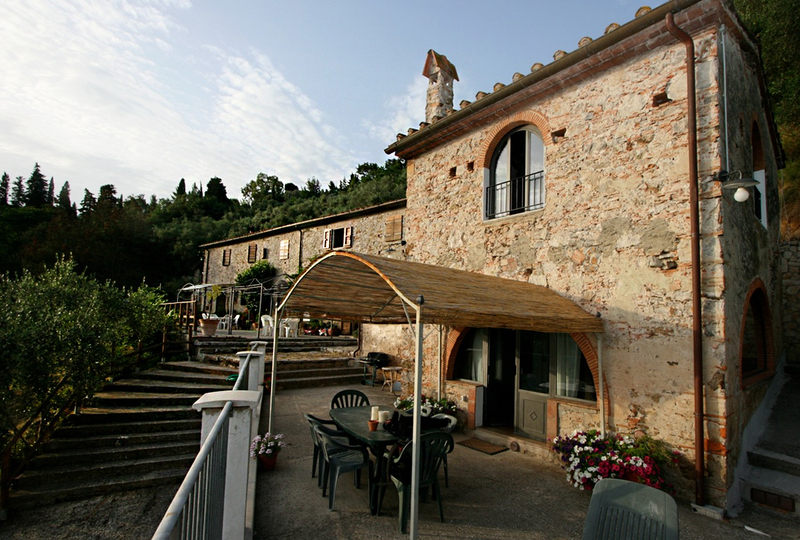 Farm holidays with panoramic views on Vicopisano hamlet. 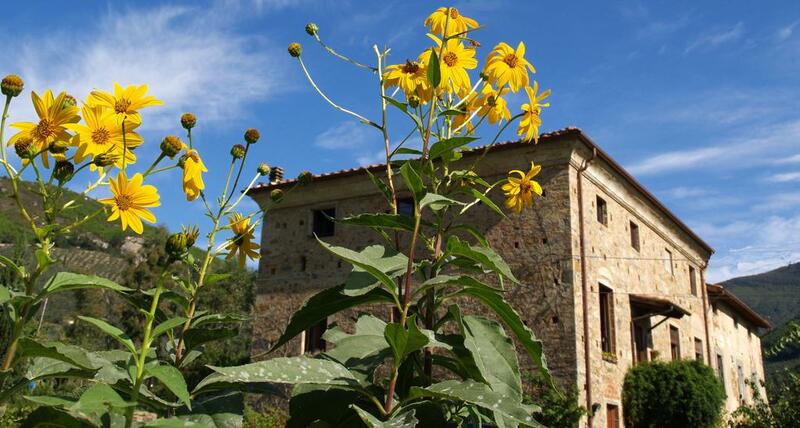 Discover more about Podere de’ Pardi!  A walk among the olive trees of the organic farm; a visit to the most modern oil mill of Monte Pisano; a taste of the olive oil and farm products. Discover more about Rio Grifone! Ever since 1896, we keep on preserving knowledge and passion for wine producing. 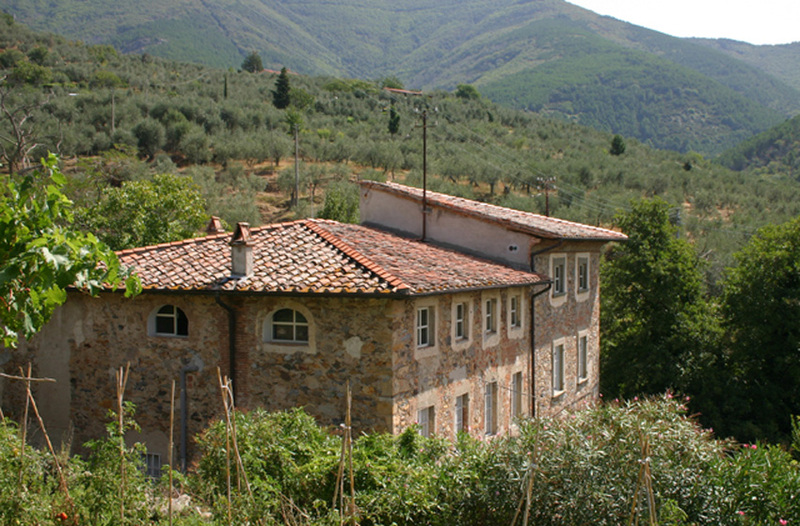 It’s an agriturismo among the vineyards, just a stones throw away from Lucca. Discover more about Società Agricola f.lli Urbani! 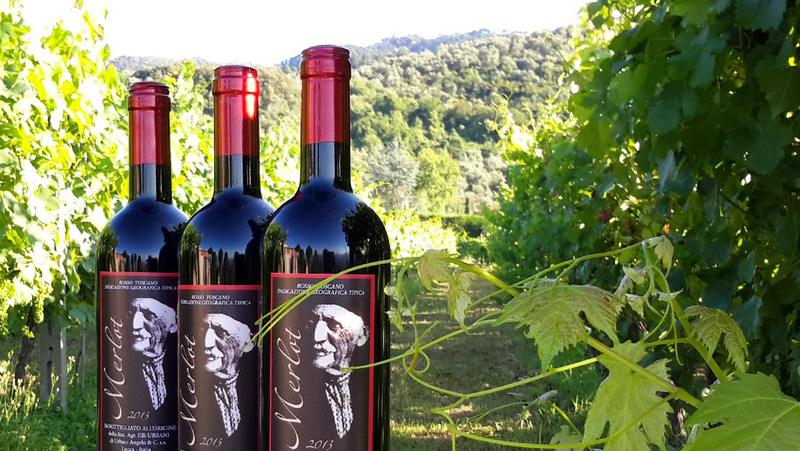 Discover more about Monte Pisano! Subscribe to our newsletter.